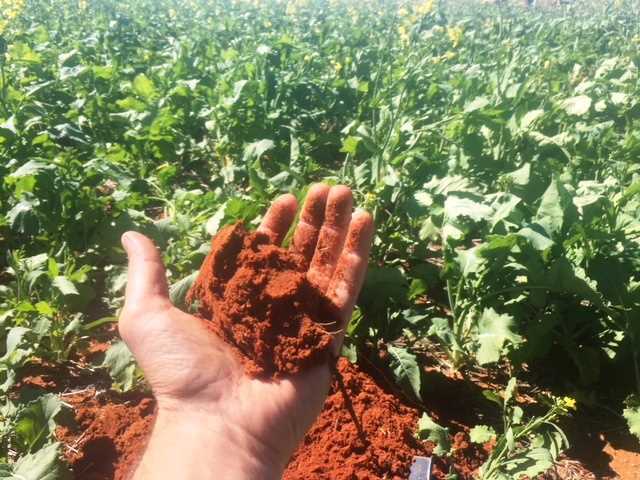 -	45% deep red loam / red sandy loam and 55% yellow sandplain, with the original vegetation predominantly york gum, mallee and native pine. 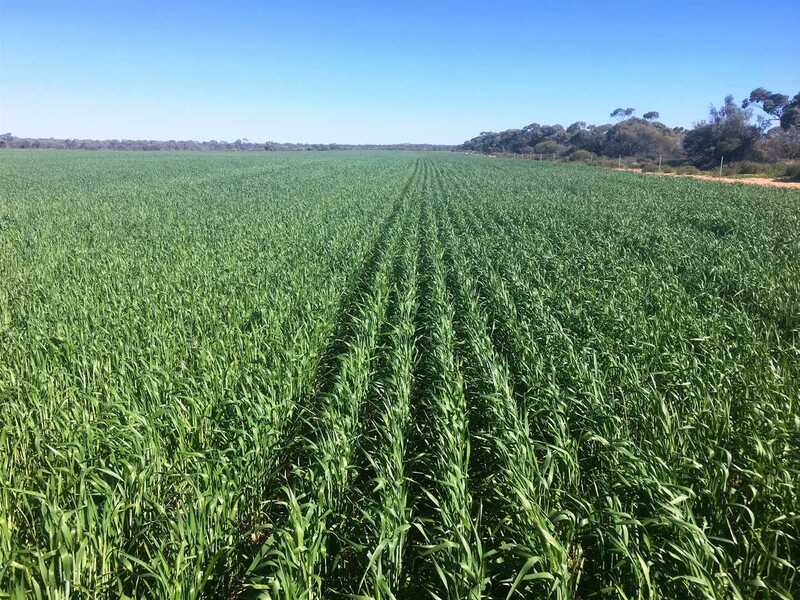 -	Sound fertiliser history with 8-9kg/ha phosphorus and trace elements applied annually in the cropping phase & potash as required. 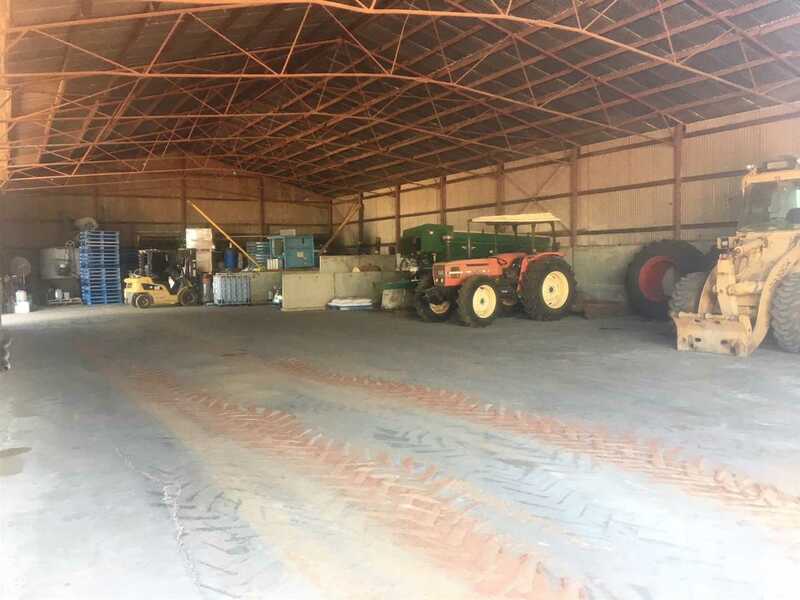 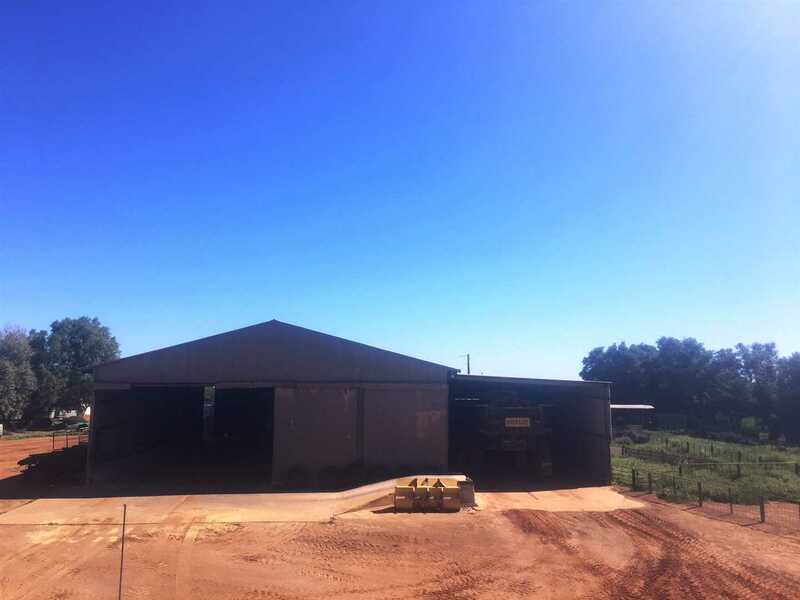 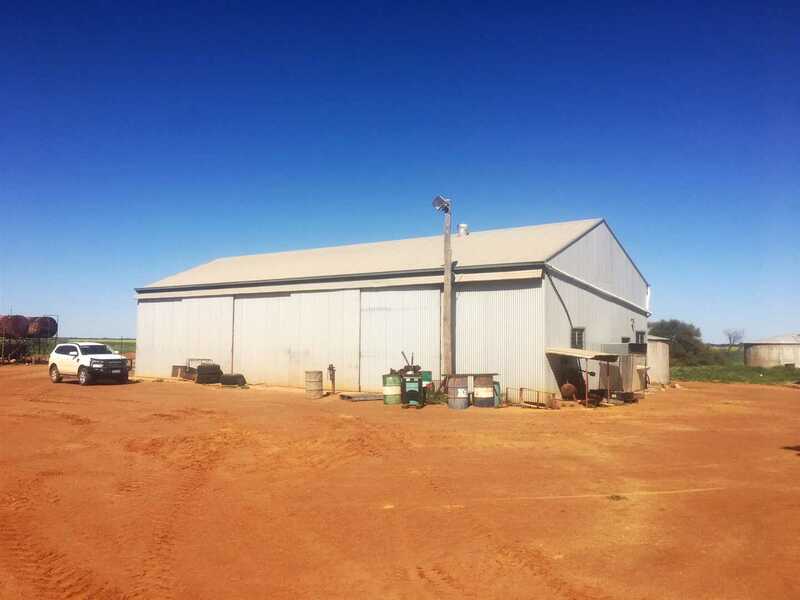 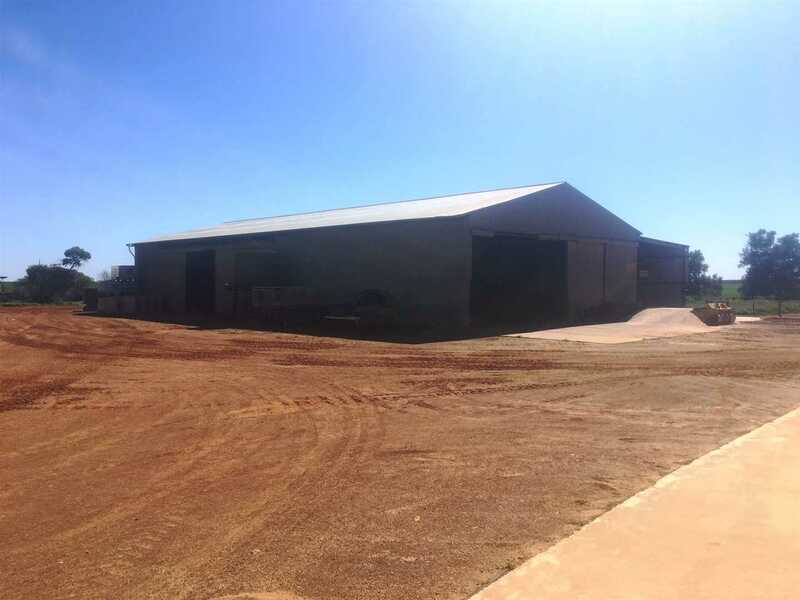 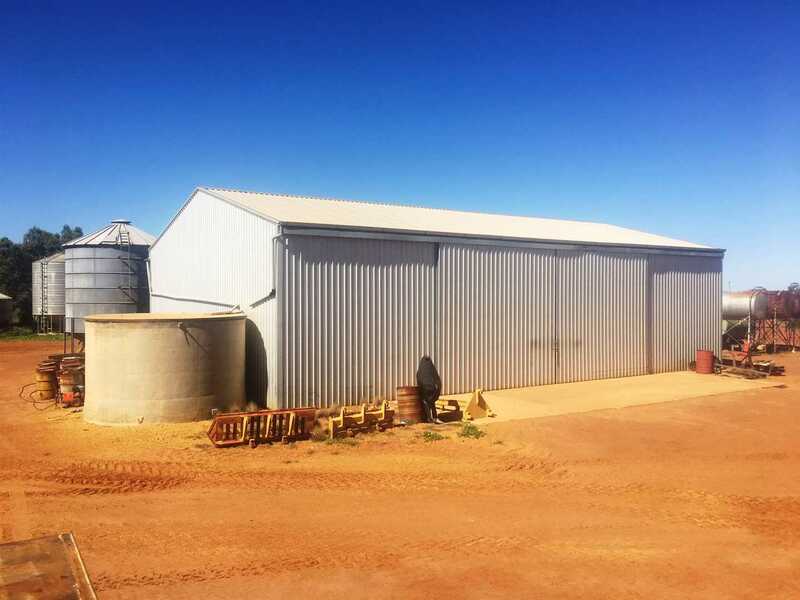 -	Well maintained & fully enclosed 18m x 9m workshop, 18m x 12m GP shed, 30m x 15m enclosed GP & fertiliser shed (all with concrete floors) with full length lean to. 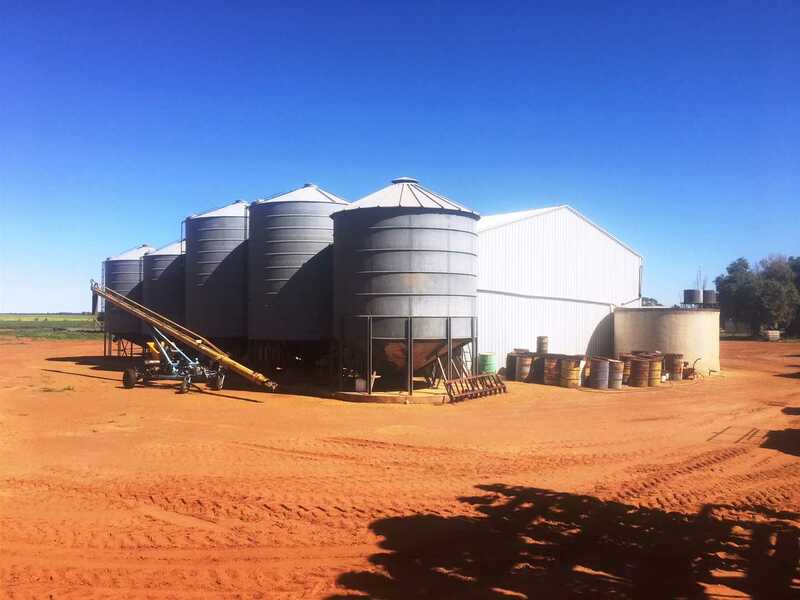 -	7 silos with approximately 315t capacity. 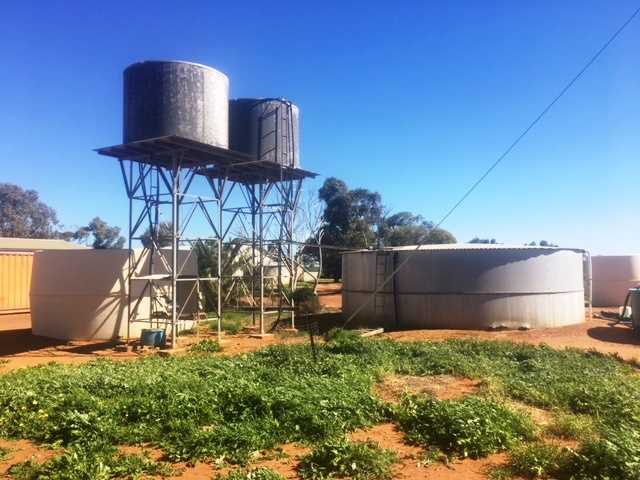 -	Water supplied via scheme & bore. 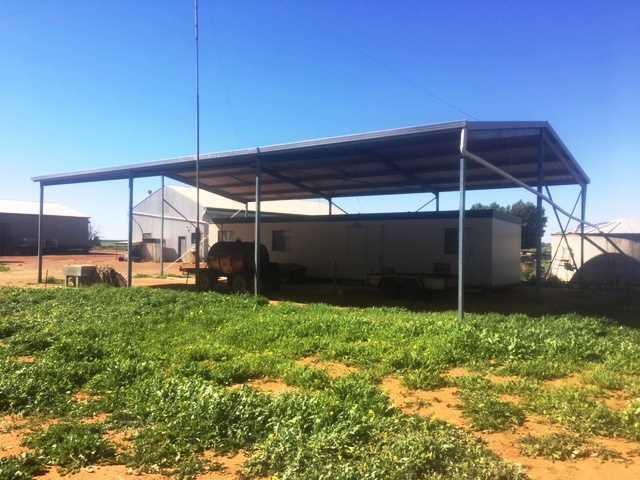 -	3 x 1 fibro home and fully self-contained workers quarters. 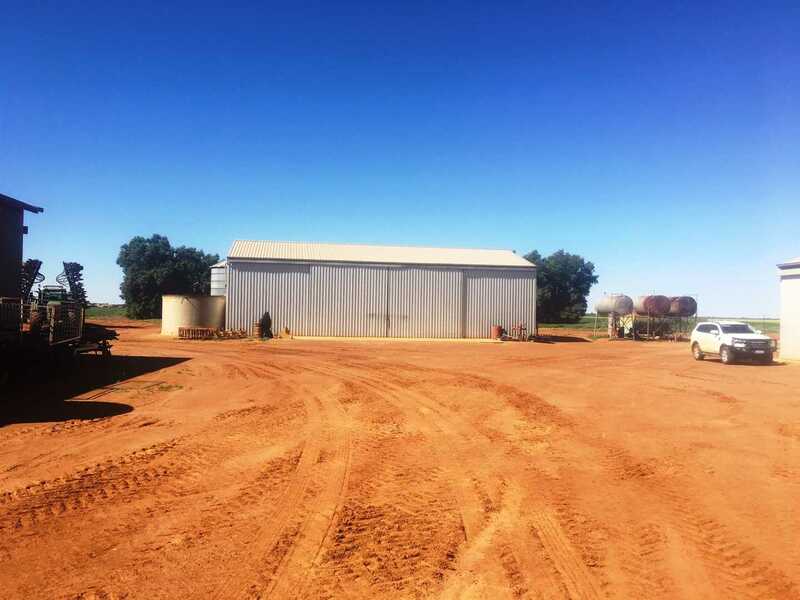 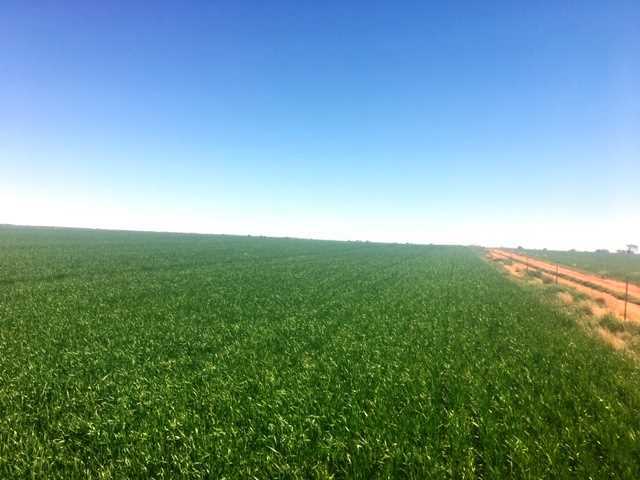 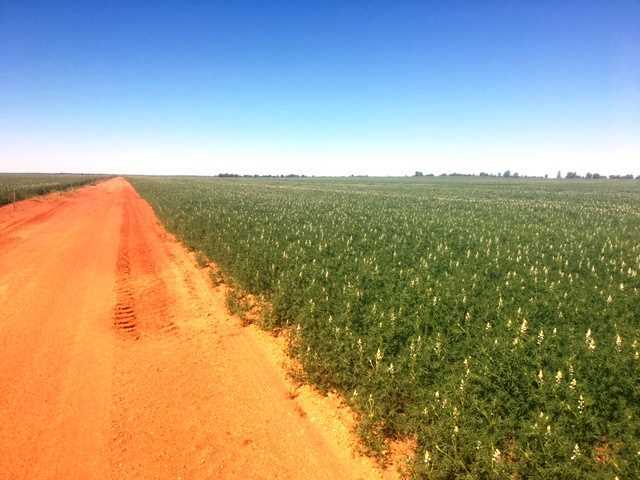 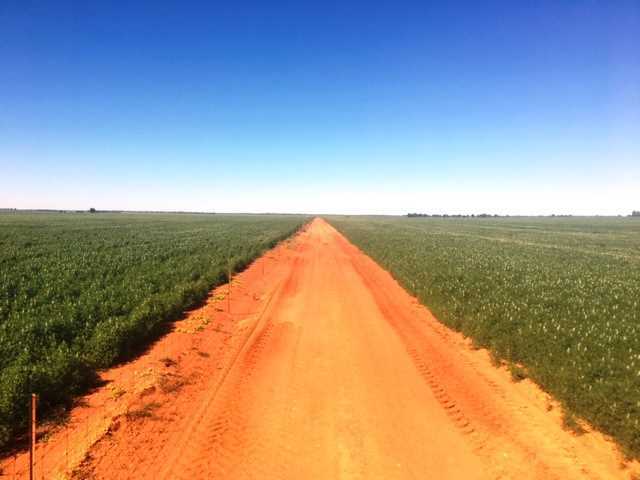 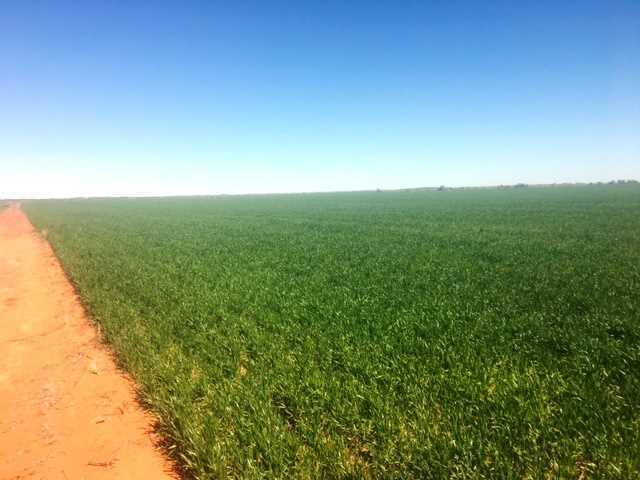 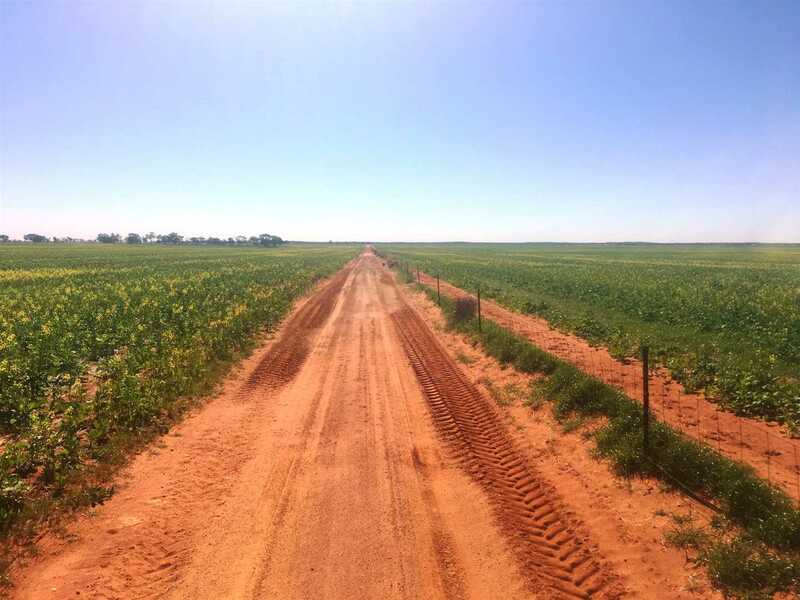 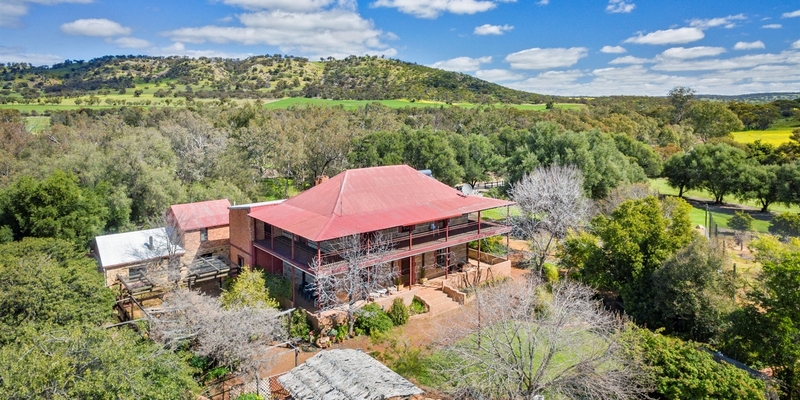 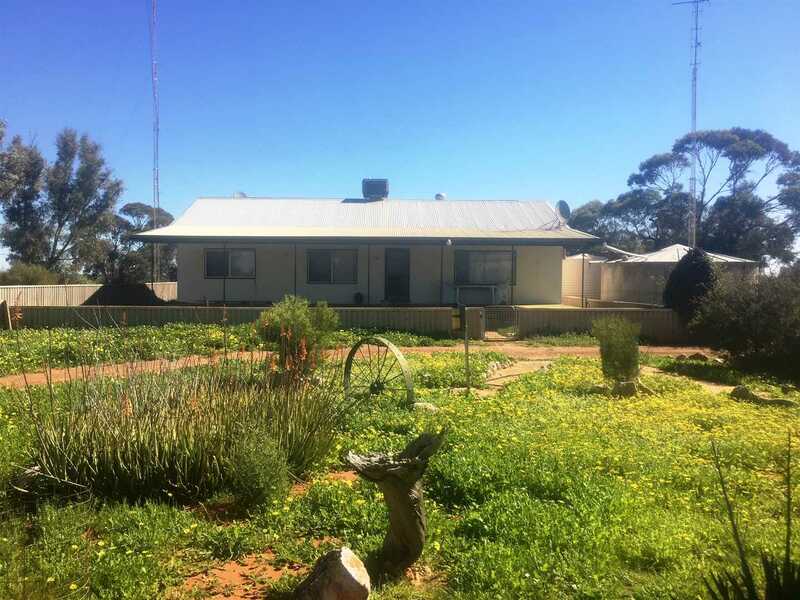 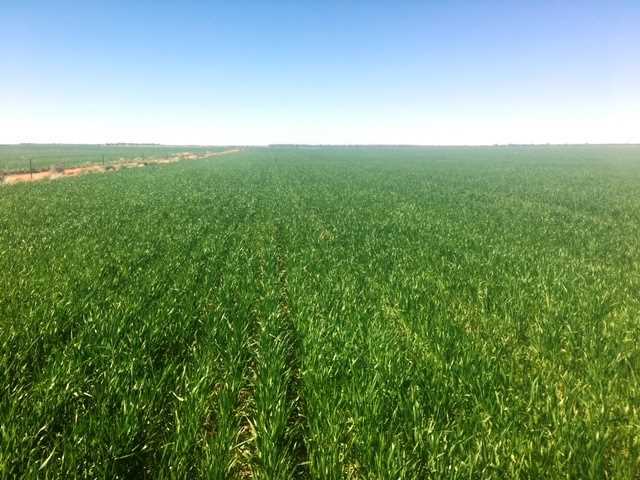 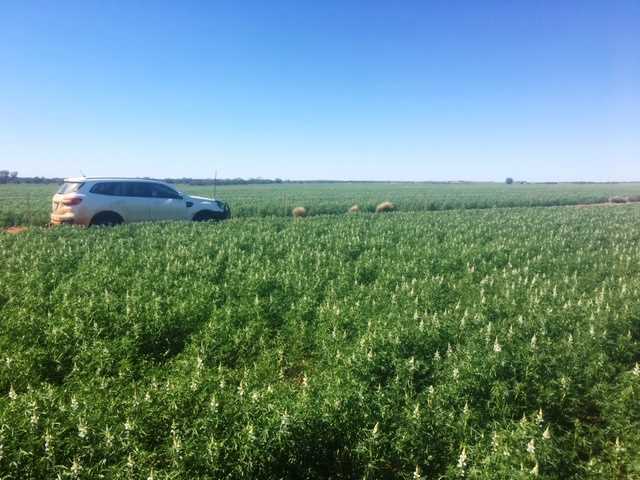 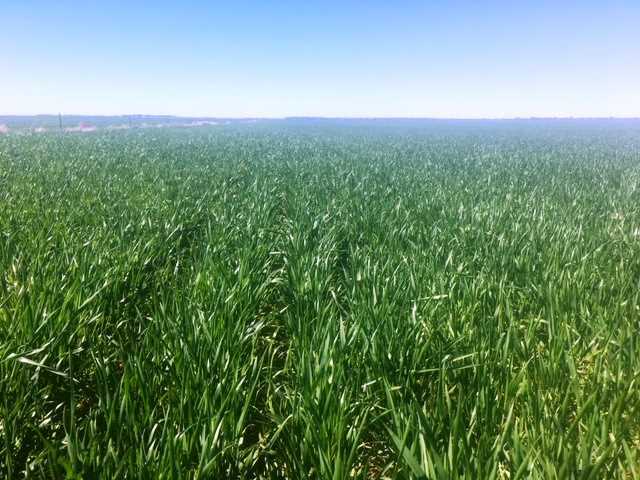 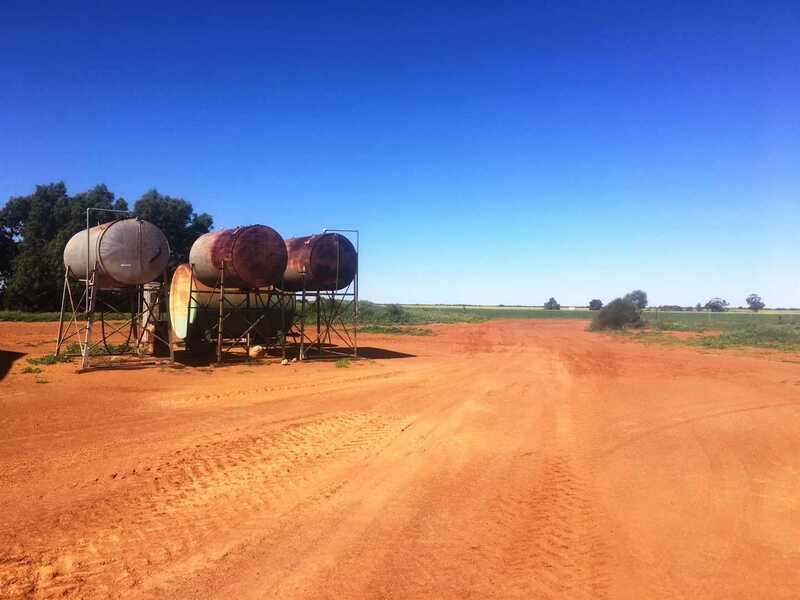 This property has excellent infrastructure to support a cropping dominant enterprise, with easy working soil types suited to all crops. 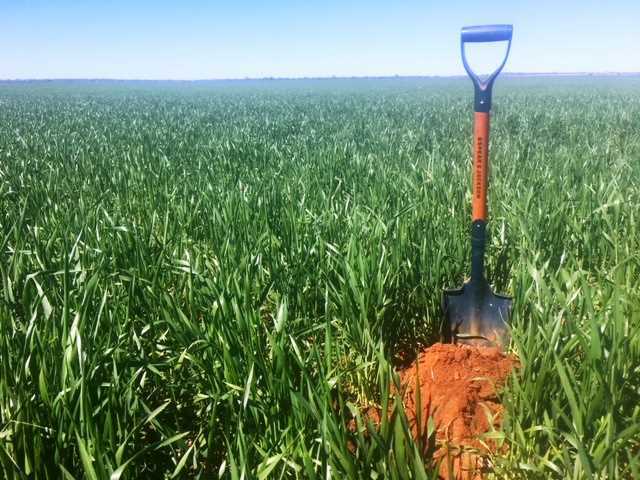 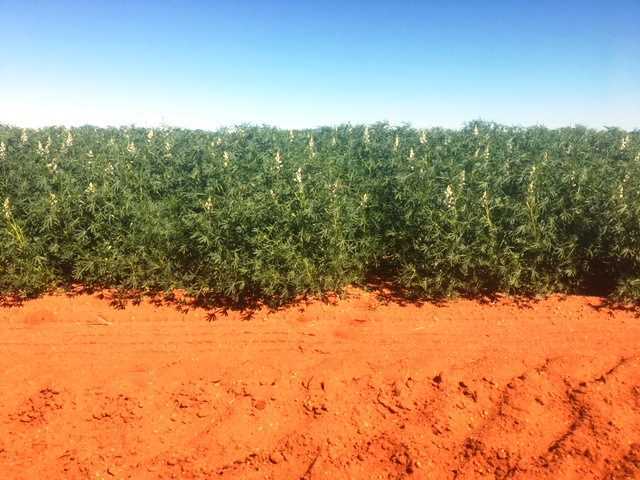 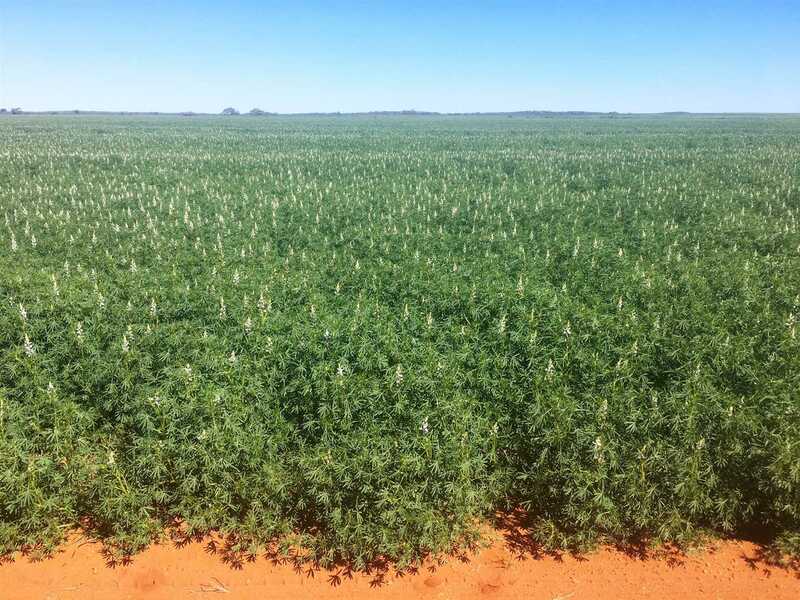 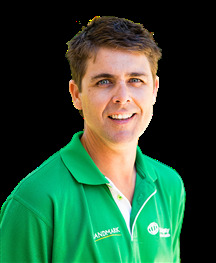 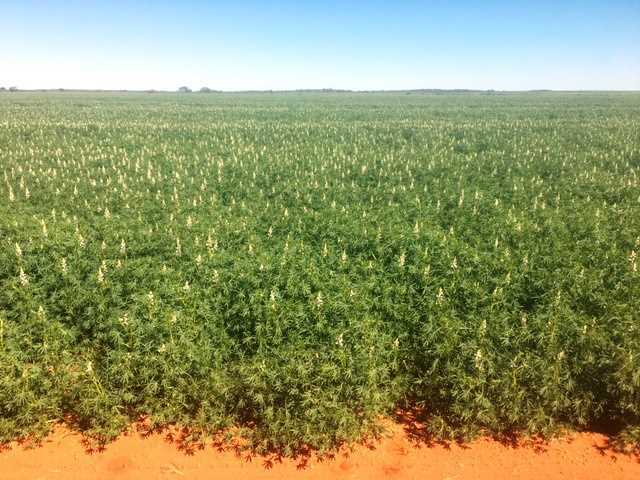 Currently enjoying favourable growing conditions and is well set up for 2019 with a diverse rotation.